How is God calling you to use your gifts for the sake of the world? There are a whole variety of vocations to which God calls us in our lives. If we are called to a vocation of ministry there are multiple expressions of leadership. If God is calling you to explore theological education to explore leadership as a pastor, deacon, or for academic credentials, youth ministry, faith formation, or outdoor ministry leadership, chaplaincy, church administration, we welcome you to explore our degrees, programs and certificates. You may consider exploring your call at a Considering Your Call weekend, campus visit, or a conversation with our admissions staff. 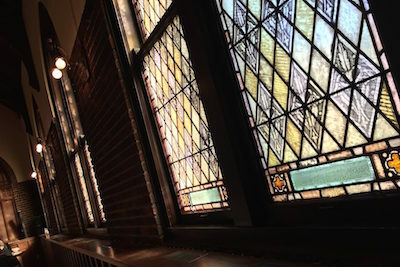 If God is calling you as a public leader in the ELCA, you will not only pursue theological education but also participate in a process called Candidacy. Called By God is a great resource provided by the ELCA to give you a sense of the Candidacy journey and opportunities for public leaders in the ELCA. Please check it out to begin imagining how God is calling you to use your gifts. Throughout candidacy, you can expect a commitment from your home congregation, your synod, your seminary, and the ELCA to both nurture and challenge your call and gifts for ministry while keeping in mind the missional needs of the ELCA. Throughout candidacy you will experience a journey filled with paperwork, pondering, prayer, support, dialogue, challenge, transformation, grace with advocates, mentors, partners in ministry, colleagues – who are a combination of ordained, consecrated, commissioned, lay people, seminary faculty, and synod staff. 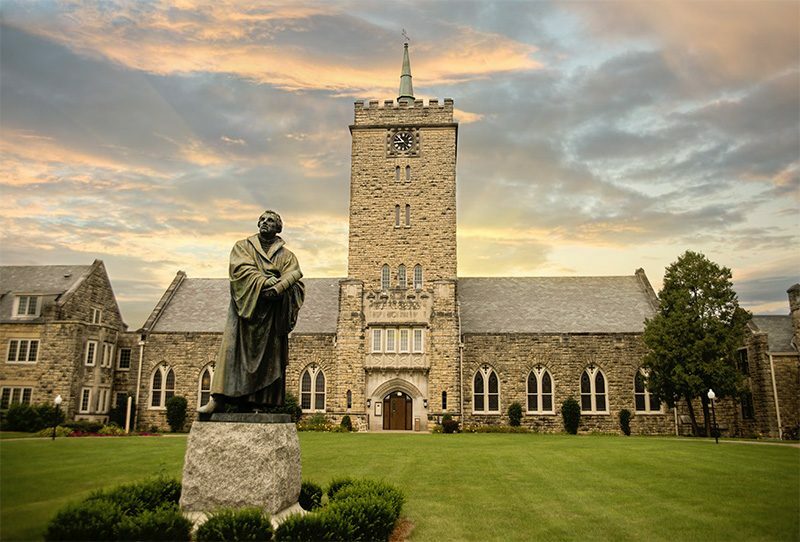 If you are called to public leadership in the church but do not feel called to be rostered, you are very welcome to apply for a degree or certificate program through Wartburg Seminary. 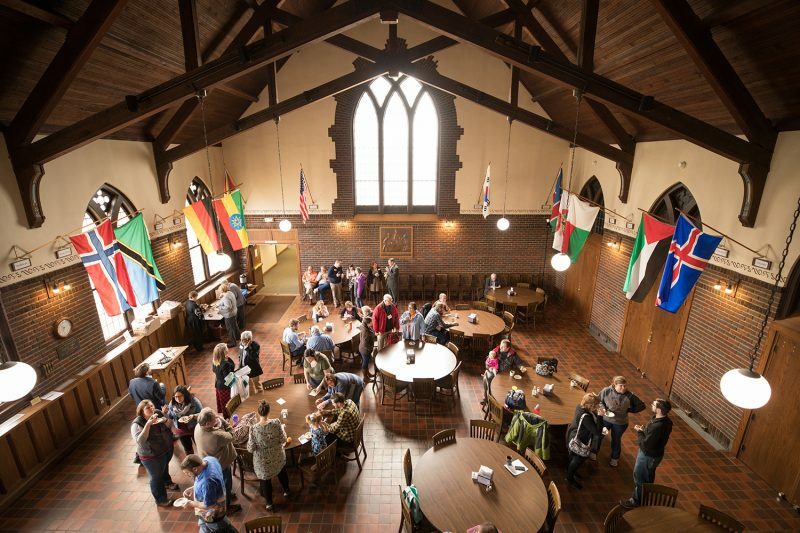 If you are called to public leadership in another denomination, the Wartburg staff and faculty will do our best to accompany you through the process. For more information contact Pastor Amy Current, Vice President for Admissions and Student Services.